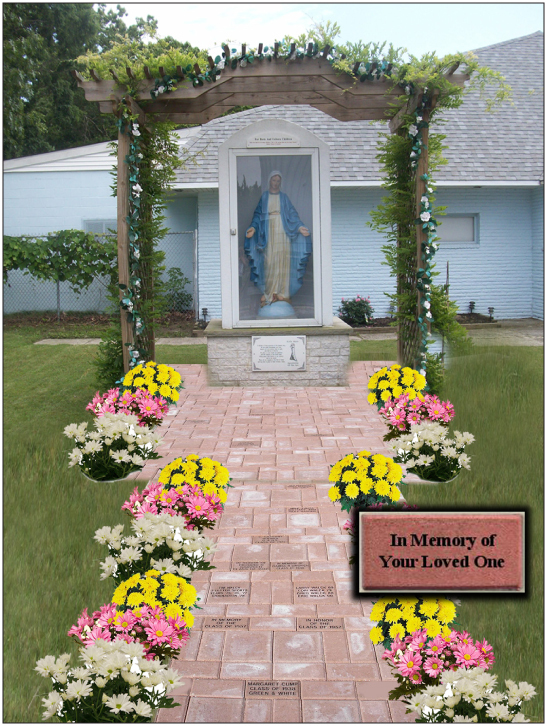 with a Personalized Brick Paver. leading up to the pad. 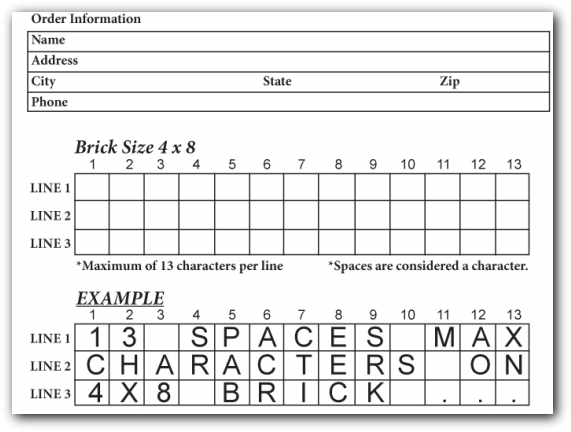 Click on image below to view a printable version of the form. or stop in the council hall, open every day at noon.